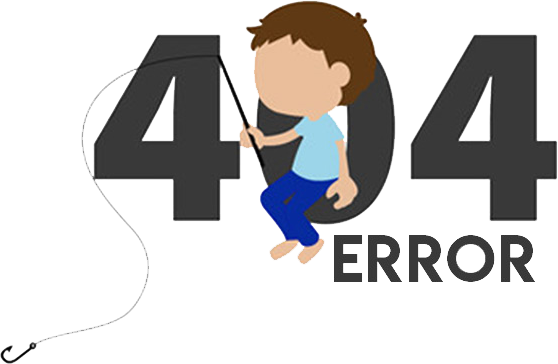 Error 404 | Atom Technologies Ltd. The page you are looking for might have been removed, had its name changed, or is temporarily unavailable. Check out the navigation for a relevant page.